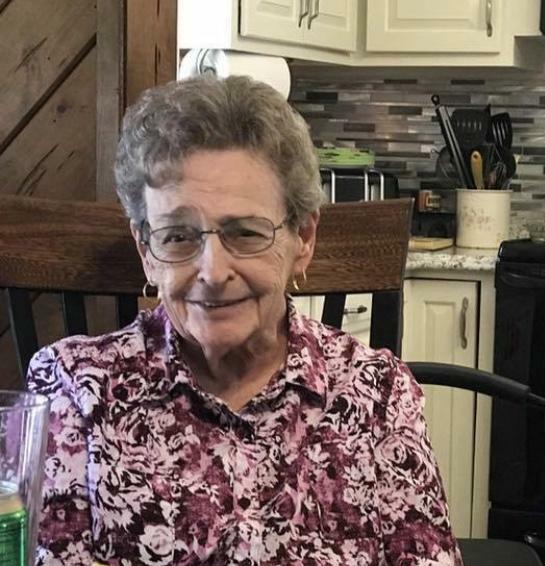 Beatrice Ross, 79, of Pasadena passed away peacefully on January 29, 2019. Beatrice was born in Anne Arundel County one of four daughters to the late James L. and Anna N. (Young) Ross. She married the late Robert Ross and together they had three children. Beatrice will be remembered for her strong personality, love for family, NASCAR, Orioles, animals, and of course BINGO! She was preceded in death by her husband, children, Ann Andrzejewski, and Joseph Ross; granddaughters, Kelly and Heather; her parents; and 3 sisters, Loretta, Eleanor, and Ruthie. She is survived by her son, Robert “Bob” Ross and his wife, Barbara; grandchildren, Robert “Bobby” Ross and his wife, Monica; and Jenna Ross; great-granddaughter, Kylie Ross.